Gentle Readers, we have come near to the end. Sumner begins the next section of his speech with a “review of the field over which we have passed.” His audience didn’t need it or, probably, want that review. 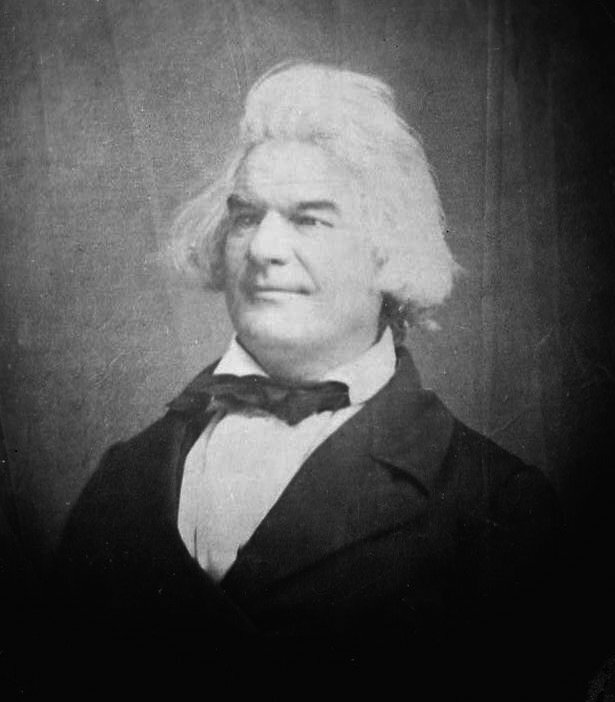 The classical model Sumner adhered rigorously to demanded such things. But he had gone on for a long time and covered a great deal of ground. Even people reading the pamphlet or bloggers going through the whole thing piece by piece might have forgotten some points in the torrent of words. 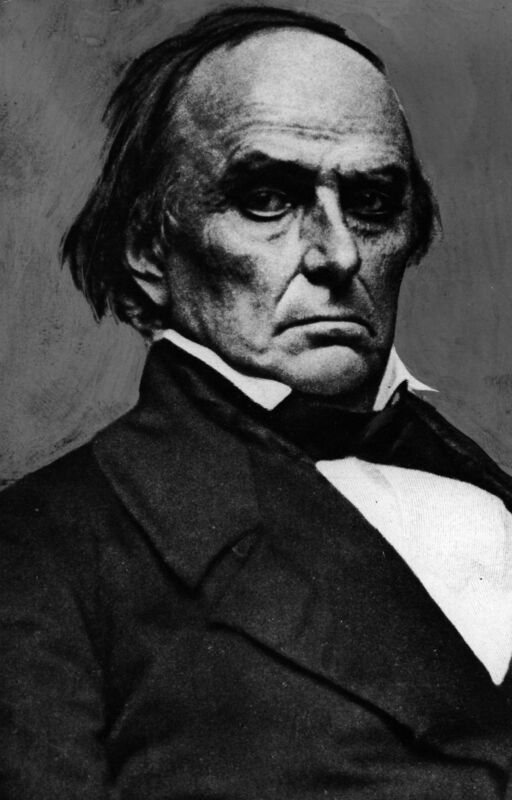 Sumner opened by declaring that the discussion of slavery, so eagerly closed forever in the wake of the Compromise of 1850, “is tyrannical, absurd, and impotent.” The genie could not go back in the bottle and white American men demanded by their First Amendment rights to discuss any matter they liked. Even if they had no such right, slavery could exist only through legislative enactment. Since one had to pass a law to make slaves, one must debate slavery whilst debating any such law. As the Constitution presumed freedom, a special burden of justification must fall on those who would deny it. Sumner assembled the greatest patriotic authorities to his cause, calling George Washington “an Abolitionist” surrounded by others. 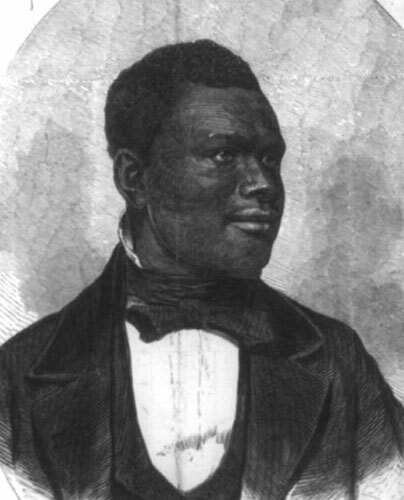 Churches, colleges, literature, and poetry all stood united with him against slavery. The nation’s “best voices” did the same. Nowhere in his era did the national territory hold a single slave. This history doesn’t comport well with how we understand the past, and Sumner knew then that he took some liberties. He praised the Washington who freed his slaves at death and let Ona Judge keep her freedom, not the Washington who enslaved her and pursued her. He may genuinely not have known that the Northwest Territory held then had a number of slaves and and a noisome slaveholding minority keen to keep their human property. 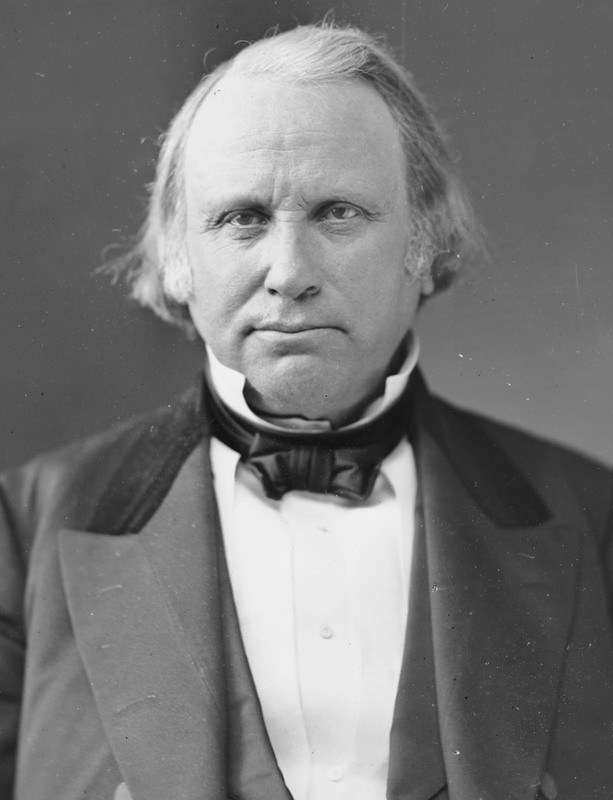 Then Massachusetts’ junior Senator had to explain away the Fugitive Slave Clause, which he rightly called a last minute addition. The framers didn’t think that one through and didn’t race to enact legislation to support it once they established the new government. Nor did they hang the Union on its fate. Those days came later, when the new Fugitive Slave Act arrived in 1850. Sumner damned it for usurping powers not granted to Congress, a trampling on the rights of states, and an egregious affront to civil rights. The law included no provisions for a jury trial, so slave catchers could take anyone they like. That unfortunate would lack a right to legal representation or to speak in their own defense. Their fate would come down to the ruling of a commissioner, not even a judge. The hallowed founders warred against the greatest empire since Rome for such offenses, but even the Stamp Act did not dare to enslave those who ran afoul of it. The Fugitive Slave Act was and could only be worse, as freedom is dearer than mere property. Finally, the people at the North could see all that plain as day and refused to abide by such an imposition. In the face of such defiance to his pursuit of Ona Judge, even bold Washington had submitted. Small programming note, Gentle Readers: Over to the side of this post, and probably a bit down, you’ll find a Goodreads panel tracking my present reading. I almost only read history these days and have fallen out of giving occasional updates about it. Michael Holt’s Whig book has sat on top of my currently reading, untouched, since November but the display should otherwise match reality. Also you’ll discover my habit of doing things on the internet under assumed names. I hearken back to the carrier anomalocaris days when no one used their real name online. 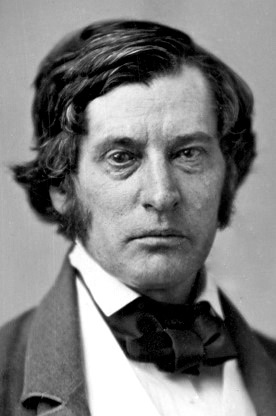 We left Charles Sumner denouncing the Fugitive Slave Act as worse than the Stamp Act. He told the Senate that popular will would no more sustain this infamous law than it had the old one. The men of the North would not sit idle in the face of such tyranny, but rise up and make it a dead letter. They had done so before, as any Massachusetts man knew. 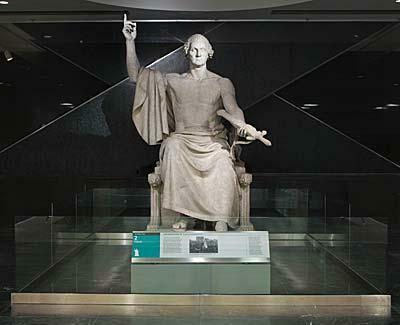 If his audience might protest that the North rose for its own freedoms, not those of slaves, Sumner had another example ready: George Washington. I regret that the attempt you made to restore the girl (Oney Judge as she called herself while with us, and who, without the least provocation absconded from her Mistress) should have been attended with so little success. To enter into such a compromise, as she has suggested to you, is totally inadmissible, for reasons that must strike at first view: for however well disposed I might be to a gradual abolition, or even to an entire emancipation of that description of People (if the latter was in itself practicable at this Moment) it would neither be politic or just, to reward unfaithfulness with a premature preference; and thereby discontent, beforehand, the minds of all her fellow Servants; who by their steady adherence, are far more deserving than herself, of favor. 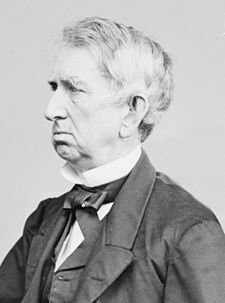 Whipple wrote back, indicating that he understood Washington’s concerns. He ought to do nothing that would arouse Portsmouth against him, or even create those uneasy sensations. In other words, Whipple should act quietly and avoid a spectacle that might bring failure anyway. Whipple told Washington that he had no way to know just what would happen even then; he would have to feel things out as he went. The lack of a ship ready to sail for Virginia, Judge’s pending marriage to a free man, and popular sentiment all pushed against any rendition. Whipple gave it up and Ona Judge enjoyed her freedom in New Hampshire into the 1840s. Washington gave up the quest too. He wanted Judge back, but even at the height of his powers he bowed to the popular will. Surely no American could turn from Washington’s example, or neglect the startling fact that Americans in his time refused to do his bidding and return Ona Judge to slavery in Virginia. Even that greatest of men might err, and Sumner made it clear that Washington had, but the “Washington on earth” thought one thing and the “Washington in Heaven” another. “His death is above his life,” Sumner averred, because in his will the first President freed his slaves.